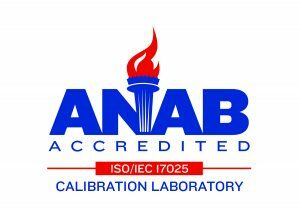 Click on the link below for a copy of our ISO/IEC 17025 Certificate and Scope of Accreditation. Full Service ISO-9001 and ISO/IEC 17025 Calibrations. Appmet’s environmentally controlled laboratories, state-of-the-art instrumentation and techniques and professionally trained technicians work together to ensure that our customers receive the most accurate and reliable calibration services anywhere.